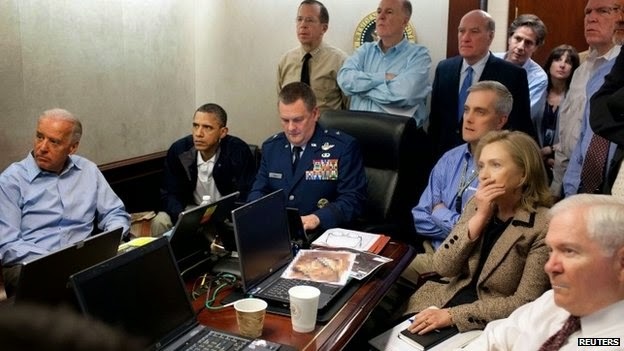 Hillary Clinton, Barack Obama, Joe Biden seeing how Robert O'Neill killed Bin Laden. 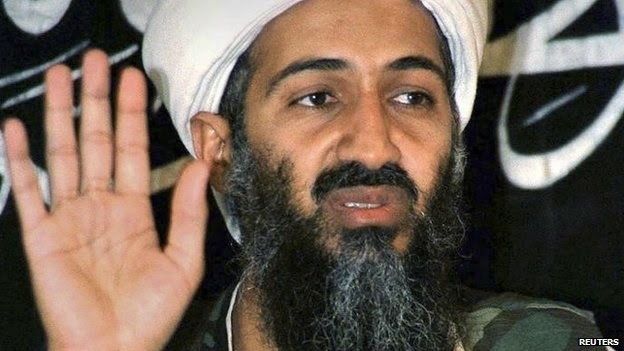 Furthermore, his former comrades and officials are scrutinising the book as Robert O'Neill (and Bissonnette by the way) could have conveyed too much information suppossedly hence they could have made a felony albeit the family of Robert O'Neill is not worried at all let alone regarding possible anger from supporters of Osama Bin Laden as they have said recently, they would wait for them in case they dared to look for Robert O'Neill. 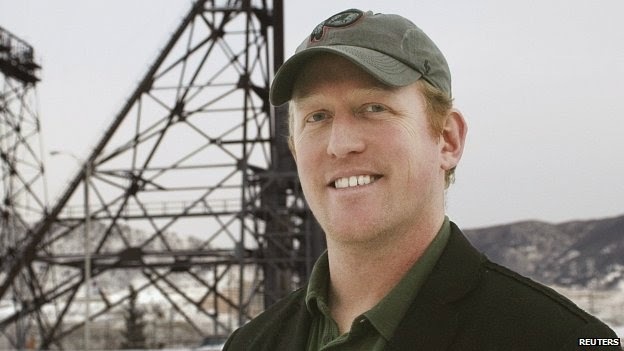 As a result of this episode different interviews are to take place with Robert O'Neill and Matt Bissonnette. 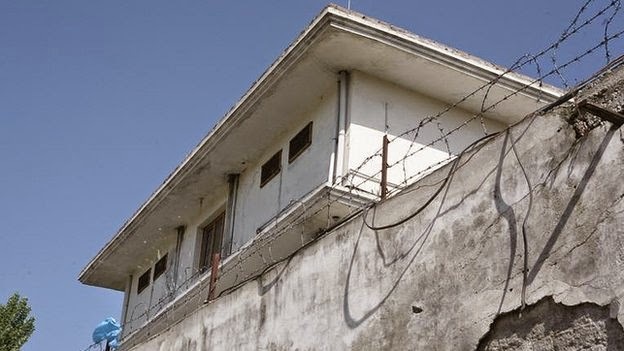 Do you believe these operations should be known?. Should Mass Media inform about it? 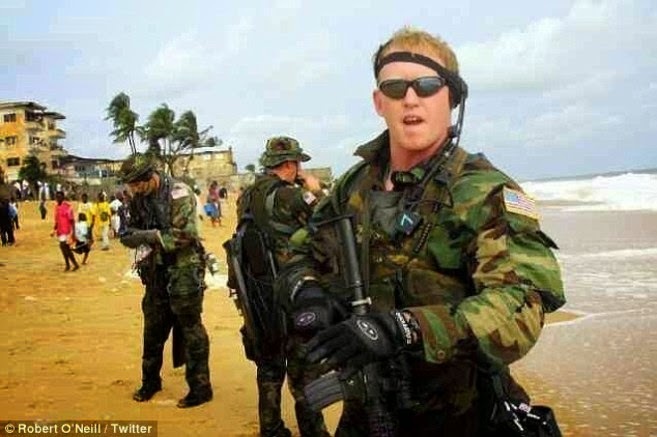 Do share, rate or comment the story of Robert O'Neill, the man who shot Osama Bin Laden.